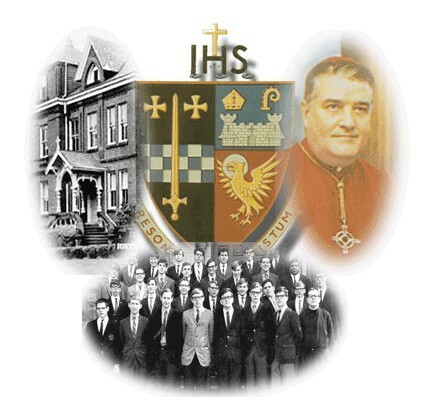 His Eminence Daniel N. DiNardo, D.D. Click the links for new information or check the menu bar across the top of the page. To make donations via your Amazon purchases click the image below(it doesn't cost you more).